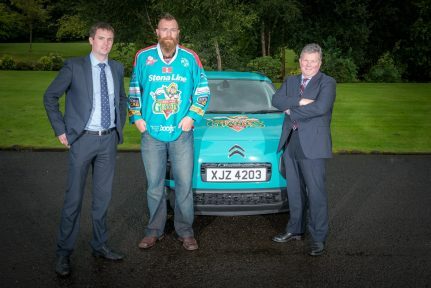 Once again the Northern Ireland Citroën dealer network and the Stena Line Belfast Giants are joining forces for another year of exhilarating action. 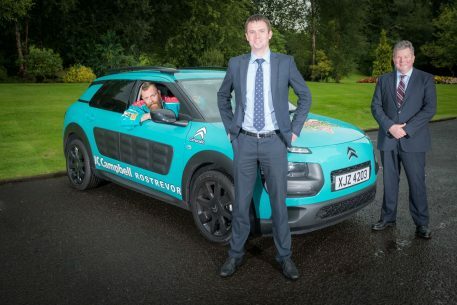 As well as renewing their commitment to officially sponsor the team, the Northern Ireland Citroën dealers have supplied each player with a cool brand new C4 Cactus. 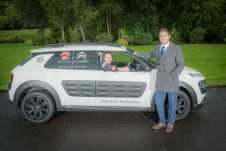 With its unique bold character and quirky world exclusive Airbump® panels the C4 Cactus is sure to offer giant protection against everyday knocks and bumps. 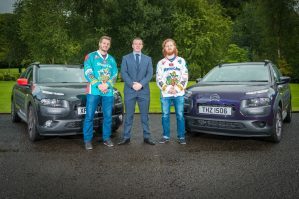 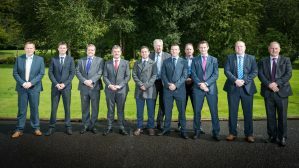 The new cars were presented to the players at the Galgorm Resort and Spa, with representatives from the Northern Ireland Citroën dealer network putting their day to day business on ice to hand over the keys. 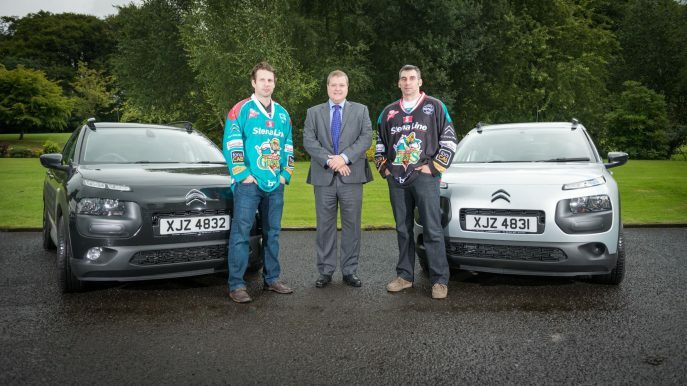 New coach, Derrick Walser, was delighted at Citroën’s ‘giant’ contribution, “We’re thrilled that a leading brand such as Citroën are continuing to support the Giants”, said Derrick, “And the players are delighted with their new and very distinctive cars – just the ‘stand out’ the team needs to drive them forward on and off the ice”. 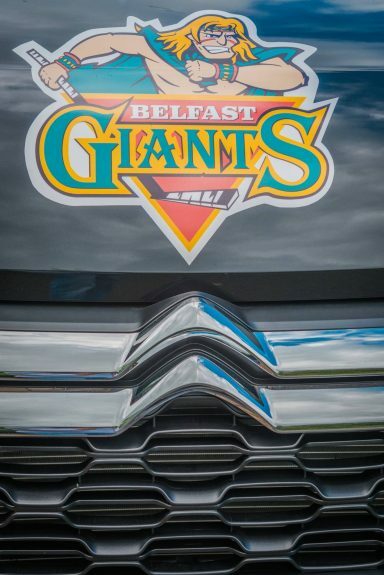 As a giant thank you the team has made sure the partnership doesn’t go unnoticed, with Citroën signage around the rink and on the ice. Previous articleFlorence and the Machine: Belfast Concert….How Beautiful!